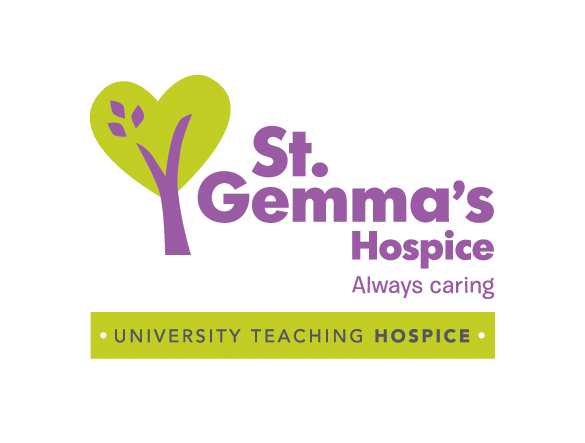 The Academic Unit is a partnership between St Gemma’s Hospice and the University of Leeds. We aim to be recognised internationally as an outstanding model for improving care of those approaching the end of life through integrated research, teaching and clinical practice. The Academic Unit of Palliative Care links academic and clinical partners and is physically located on two sites; St Gemma’s Hospice in Leeds and the Leeds Institute of Health Sciences. This underpins our commitment to integrated clinical academic practice.